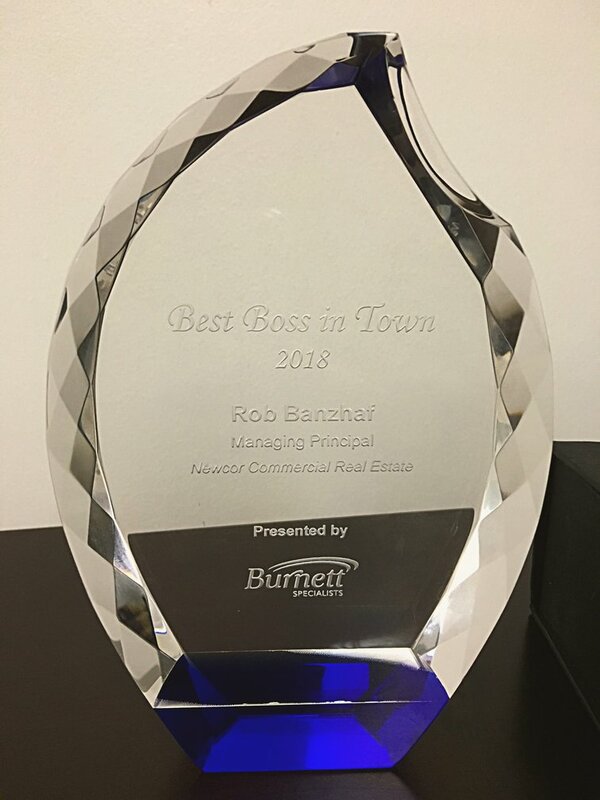 Newcor's Managing Principal, Rob Banzhaf, was announced as "Best Boss in Town" as part of Burnett Specialists 'Work With the Best Rankings & Awards' for The Woodlands Region on October 17th. 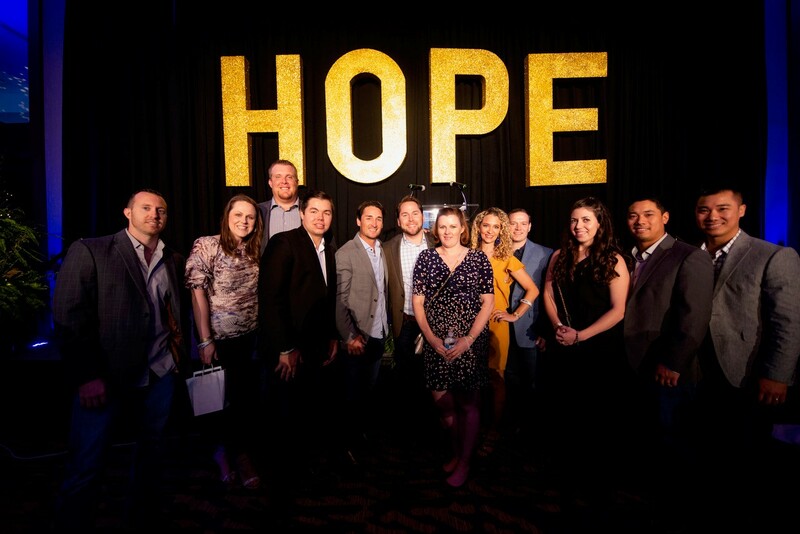 This award acceptance follows the National Bosses Day event on October 16th. 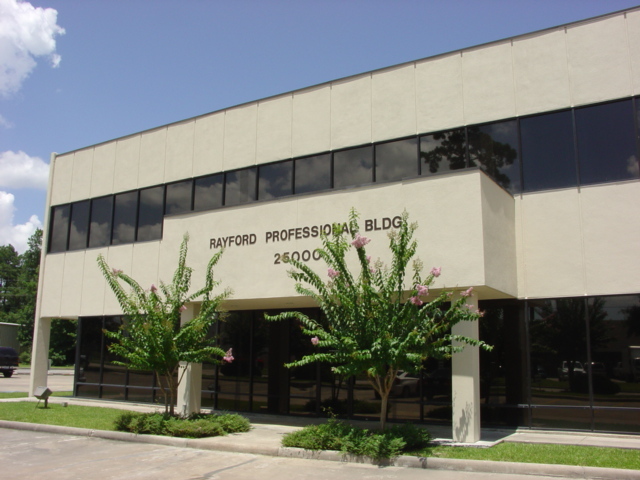 Newcor Commercial Real Estate facilitated the purchase and sale of a 33,000 square foot office building located at 25000 Pitkin Rd in The Woodlands, TX. 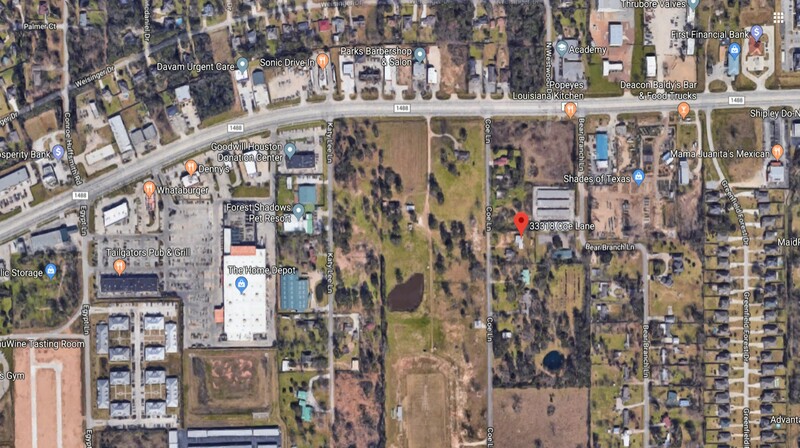 Rob Banzhaf, David Alexander, and Ryan Dierker of Newcor Commercial Real Estate facilitated the transaction between the buyer and seller, T F Warren Group and Rayford Professional Building LTD.
Newcor Commercial Real Estate handled the sale of a one acre improved tract in Magnolia, TX. 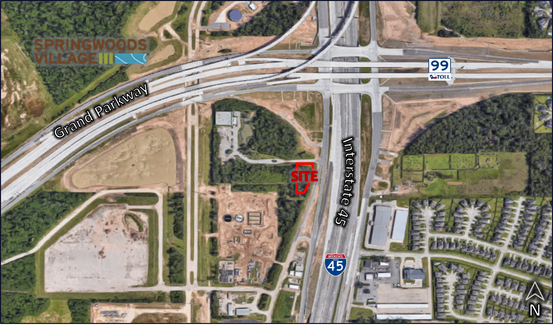 Zack Wheeler and Mikale Vadell, Associates at Newcor Commercial Real Estate, represented the purchaser, North Houston Athletics, of a small office/facility construction on 1 acre of land at 33318 Coe Lane near FM 1488 and FM 2978, adjacent to the new Egypt Retail Center and Deacon Baldy’s Food Truck Park.